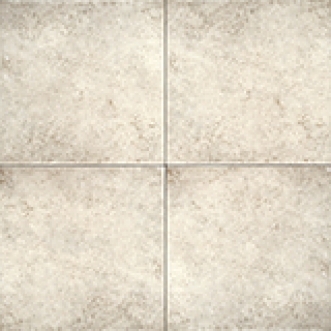 Lightly variegated colouring in a Satin Matte finish gives a pleasing rustic appearance that resembles natural limestone. Decorative Floor 6.5"x13" Listellos and 6.5"x6.5" Corner Listellos have a subtle relief design and will enhance the attractiveness of any installation when used to create borders, patterns and features. Co-ordinated with Corte Milia Series 8"x10" Glazed Wall Tiles.